Summer homesteads to once-famous authors, poets, and explorers await your visit to this intriguing area known as the Harpswells. Encompassing open ocean, protected sounds, and a myriad of islands, this popular paddling destination will thrill you with its beauty, history, and interesting landmarks. A visit to Eagle Island, the summer home of the Arctic explorer Admiral Peary, or a stop for a picnic lunch on nearby Pond Island, home to buried treasures, are just a couple of the highlights in this area, not to mention the curious harbor seals, soaring osprey, and the flocks of Eider ducks, that are frequently seen here. 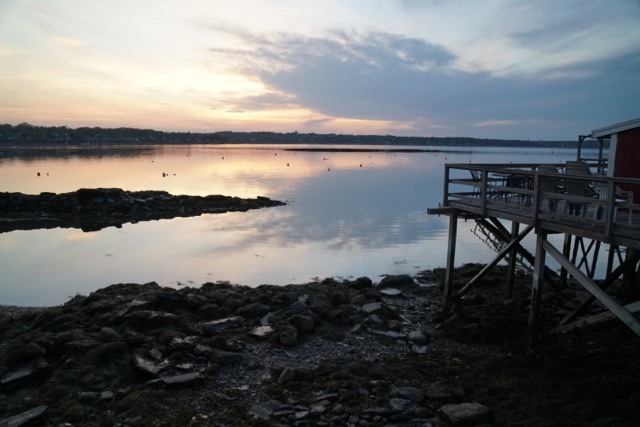 And, best of all, this section of the Maine Coast is only 2 1/2 hours away from Boston and a mere 50 minutes from Portland so it is easily accessible for a weekend getaway. 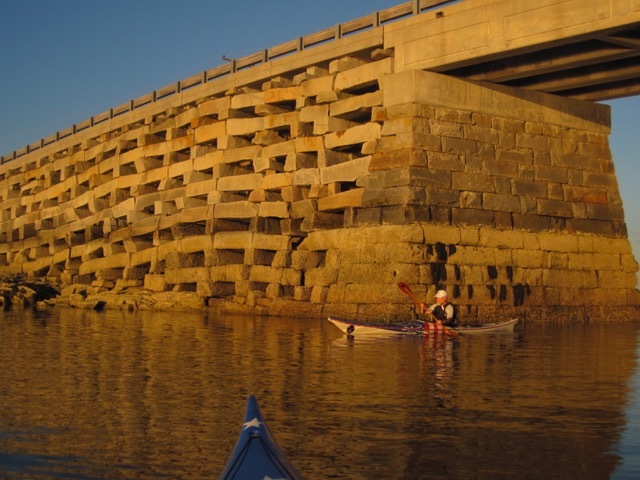 The trip begins and ends at our dock located on the south end of Orr's Island and is ideal for all levels of paddlers. Pre-registration required. $425 per person. $70 discount with your own sea kayak. Price includes kayak, sprayskirt, PFD, wetsuit, paddle and meals beginning with lunch on first day through lunch on the final day. We will meet at 9AM on the first date listed at our Orr's Island HQ and be off the water at 4 PM on the last day.